This ring is handmade with love using the highest quality materials for a truly unique gift that the recipient will treasure for years. This Personalized name ring is one of the most special pieces of jewelry you can own or give as a gift. Amazing, wear it all the time barely any scratches even though i can be rough on my jewlery. Engraving looks beautiful! Love it! 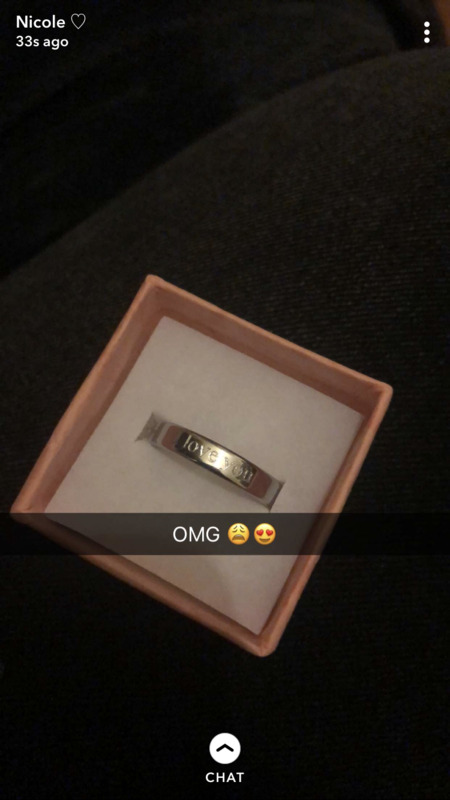 Exactly what I was hoping for, gorgeous ring, personalized and unique. Highly recommended to anyone who wants personalized jewelry! This ring is so beautiful. I got 2 of these for my wife and she loves them. Great product. Fast shipping. Very high quality. Highly recommended to anyone who wants personalized jewelry!